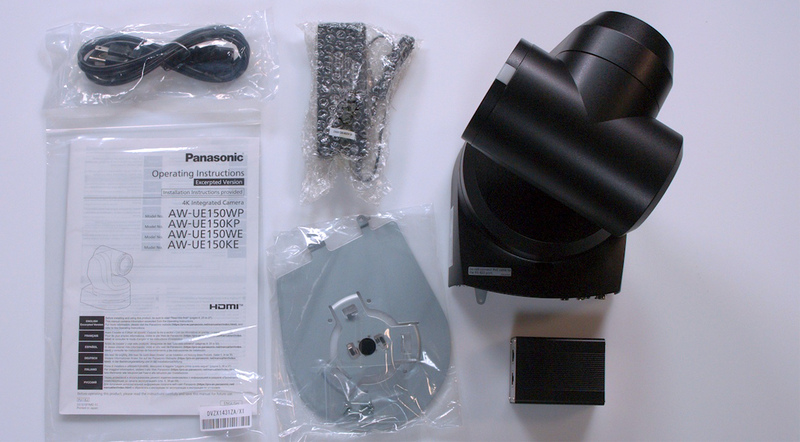 In today’s unboxing, we got our hands on the Panasonic AW-UE150KPJ PTZ Camera. 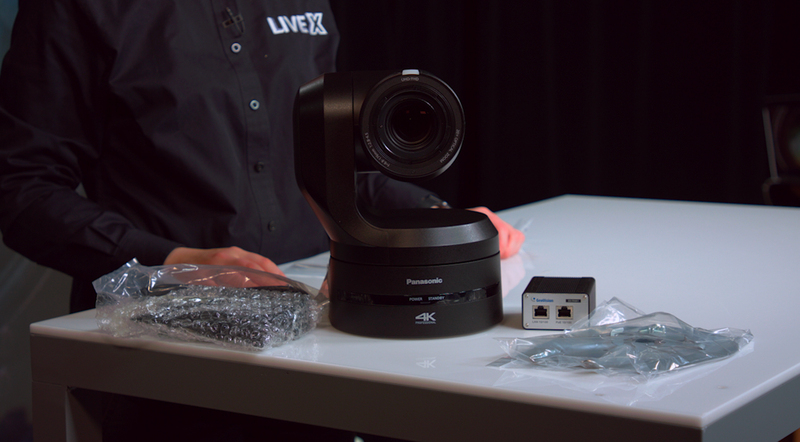 After it’s announcement at NAB New York, we couldn’t wait to get a look at it - with support for 4K/UHD and an optical 20x zoom lens, this new robo-cam is a significant upgrade from the PTZ’s of the past. With a similar design to the HE130, the UE150 is an upgrade in terms of quality, with the ability to not only support 4K and UHD video outputs - it can simultaneously output HD signals as well. On top of this, the 20x optical zoom lens allows for much more flexibility and freedom, and the 75.1 degree horizontal viewing angle is the widest in its class.This camera also has HDR support, and comes loaded with an optical image stabilizer to counteract vibrations and shakiness caused by the mounting space. This unit includes 12G SDI, HDMI, Optical Fiber, and IP outputs, allowing for versatility no matter the environment or setup. On top of all of this, one more addition is a built in tally light - so no more adding in tally for each PTZ in your workflow.